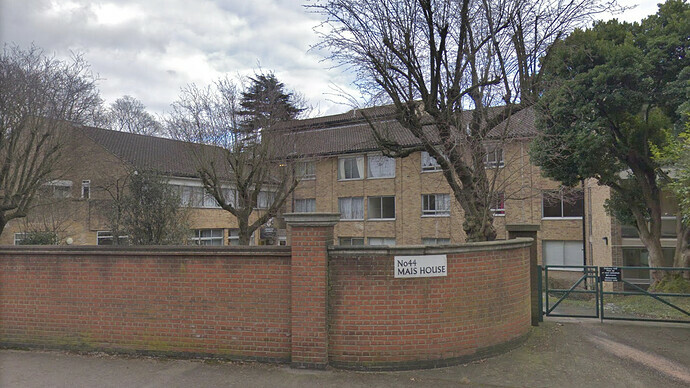 The City of London Corporation invites you to a second round of consultation events for the redevelopment of Mais House on the City of London’s Sydenham Hill Estate. Two drop-in events open to both residents and the local community have been organised to discuss plans for the future of the estate. Following our first exhibitions in November, we would like to hear your thoughts on the latest proposals. The City of London is working with residents of the estate and the local community to help gather feedback on the proposals. The plans explore the provision of new homes and improvements across the estate, including landscaping and community facilities. 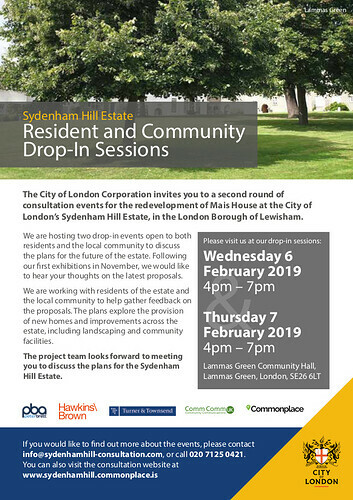 The project team looks forward to meeting you to discuss the plans for the Sydenham Hill Estate.